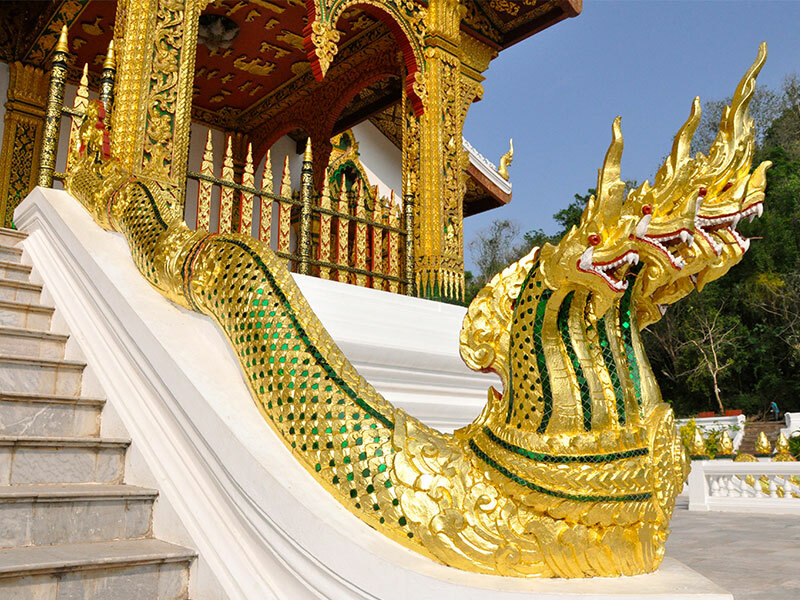 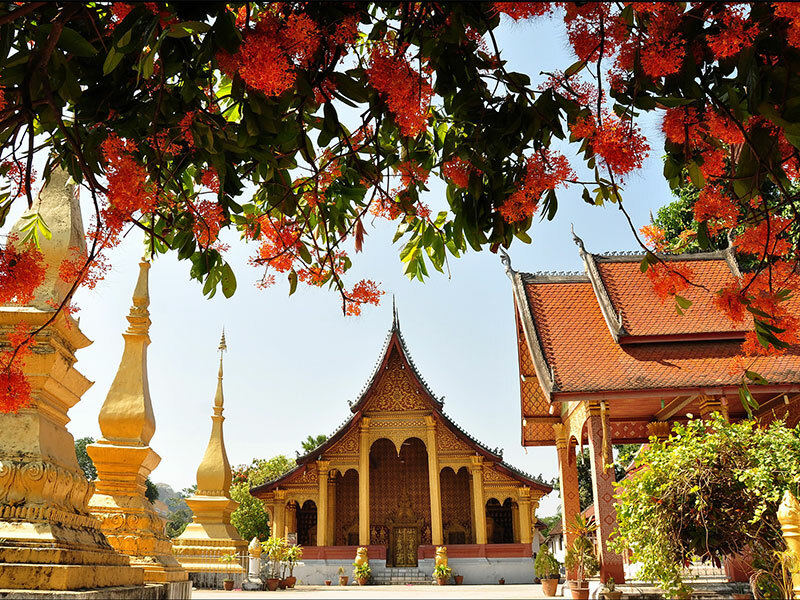 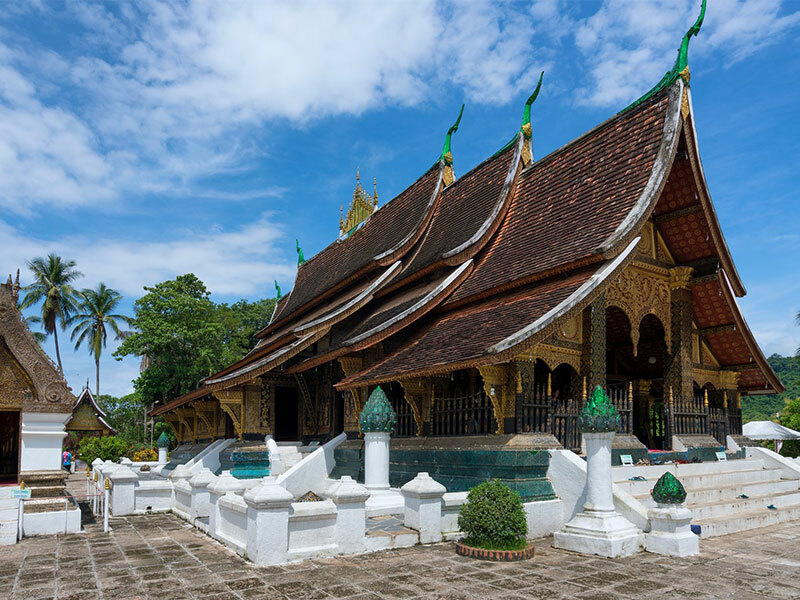 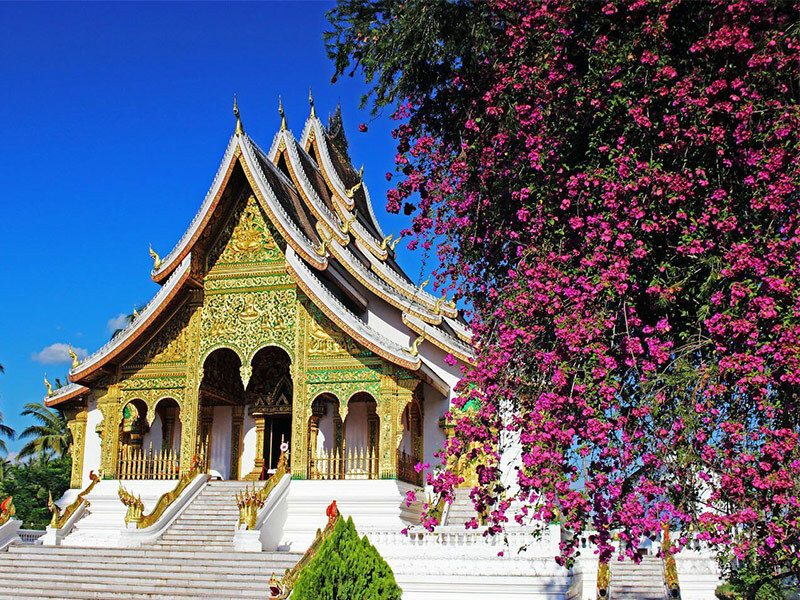 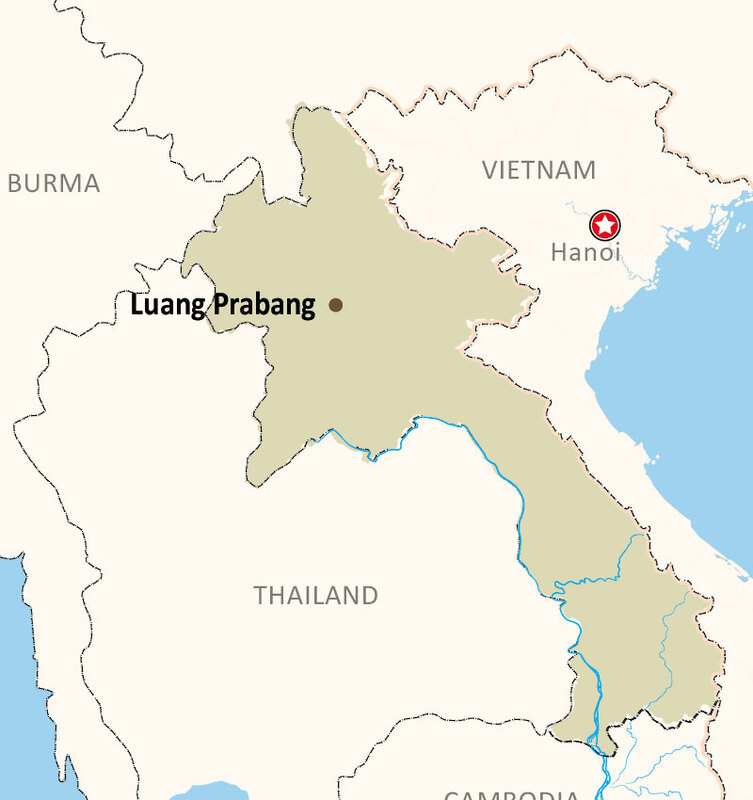 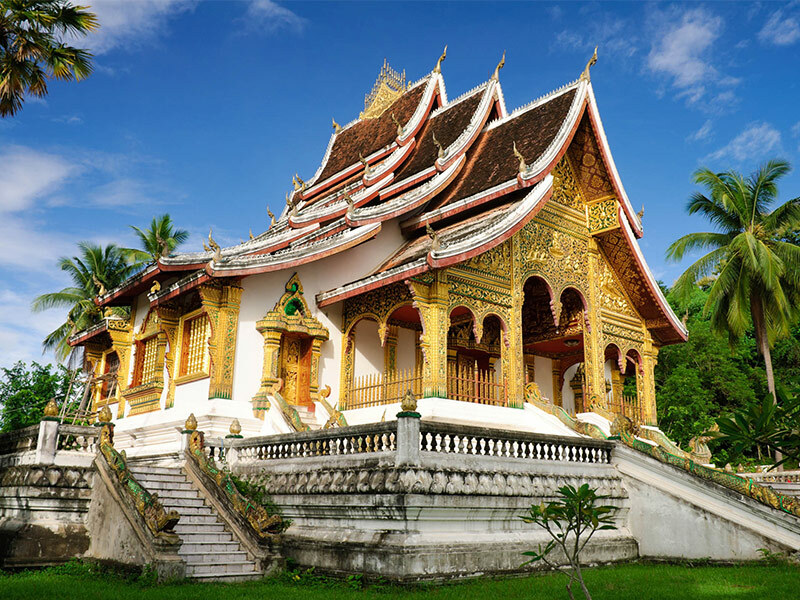 Today, take a half-day guided tour of Luang Prabang, a UNESCO World Heritage site. 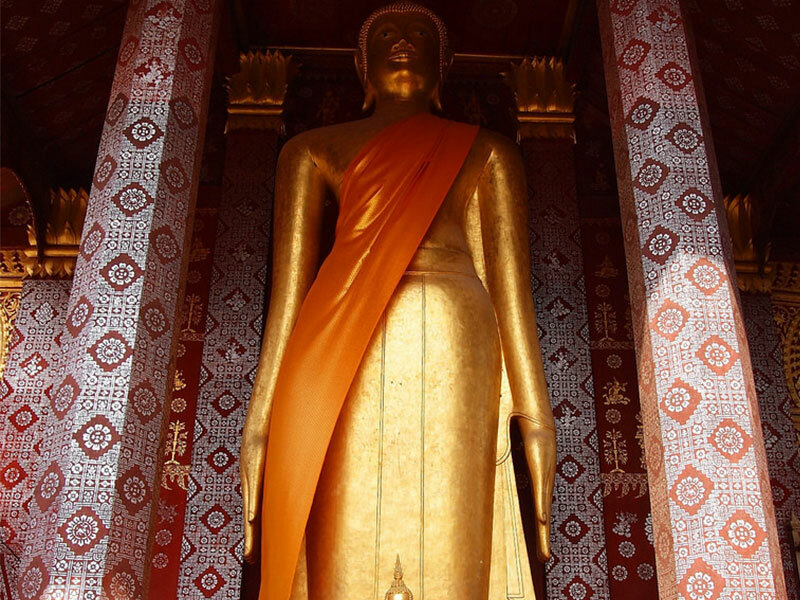 Your guide will pick you up from your hotel. 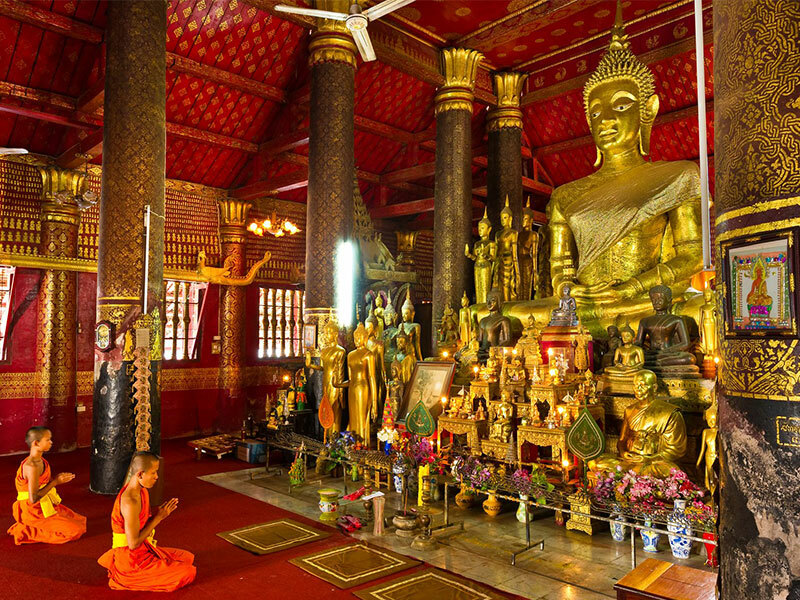 Note: This tour can be done in the morning or in the afternoon.